Nightingale Bros prides itself on offering the very best seasonal produce that the region has to offer.  Visit the farm gate store to stock up on freshly picked apples, nuts, berries and seasonal fruits as well as a large range of locally produced jams, chutneys, vinegars, oils, gifts and goodies. Also available is their very own Alpine Cider and Sparkling Apple Juice, naturally made from 100 per cent hand-picked Nightingale Bros Apples. 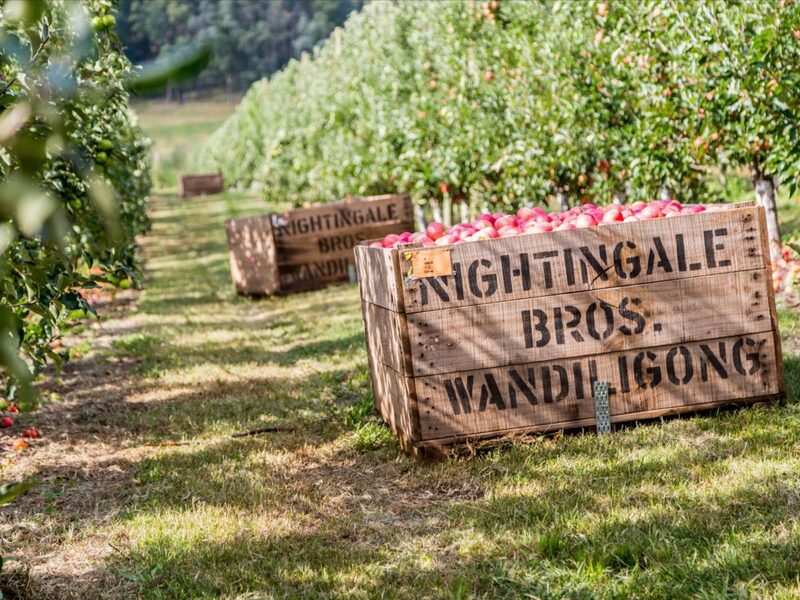 The Nightingale family has been growing crisp alpine apples in the historic Wandiligong Valley since 1954. Nightingale Bros invite you to visit the orchard and farm gate store to enjoy beautiful mountain views and picturesque surrounds. Buses are welcome. Please contact two days prior to your visit where possible.